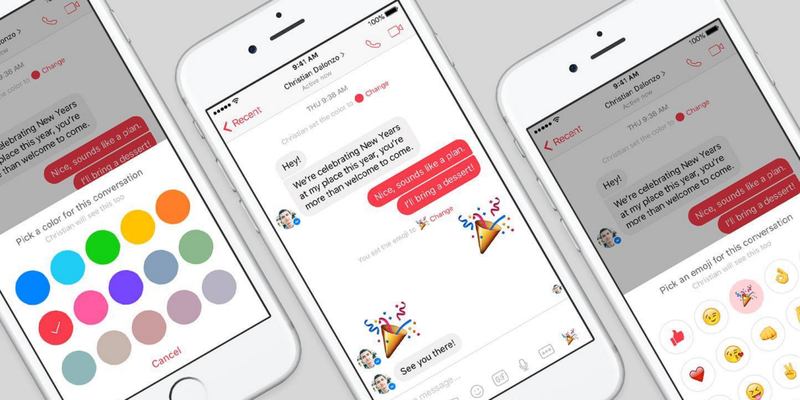 Facebook has outlined its plans for Messenger in 2016, saying it will continue to innovate across the platform to bring new features to users. Part of that focus will be on expanding its trials of its human-trained virtual assistant ‘M’. Right now, it can do “simple, every day tasks like booking a restaurant, sending flowers, and making plans,” the company says. Of course, behind the consistent innovation is a desire to continually grow the user base, which now stands at 800 million monthly users, up from 700 million in September. Part of that growth in 2015 came from the decision to remove the requirement of having a Facebook account to use Messenger, which attracts people who want to use it in the same way they use messaging apps like WhatsApp, rather than an all-encompassing social network. WhatsApp, which Facebook also owns, has more than 900 million active monthly users, meaning more than 1.7 billion people now use a messaging product owned by Facebook each month. If there was no overlap in users, that would be 23 percent of everyone on earth. As it stands, 800 million people is about 11 percent of people just using Messenger alone each month.